Quantifiable return on investment (ROI) is at the top of factors impacting mining customer experience and technology investment decisions. Immersive Technologies surveyed over 100 senior mining professionals across Australia, Africa, Europe, Asia, North America and South America to determine which variables drive a positive experience for miners in the introduction of new technologies. 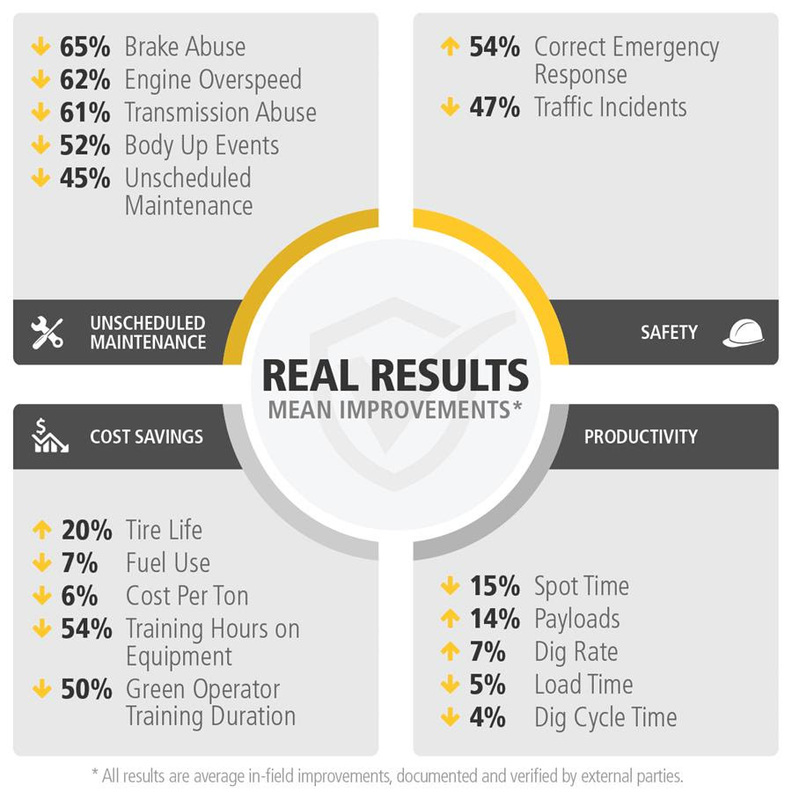 These findings coincide with the release of a new Real Results Catalog showing in-depth details demonstrating how their training approach delivers high returns, as well as quantified results. “The analysis shows us that quantified ROI is a critical aspect impacting not only original purchase decisions but long-term satisfaction. These findings highlight the need for suppliers to focus in on what the mining customer really wants, which is long term ROI, said Bryant Mullaney, VP of Managed Services and Consulting”. The research suggests that buyer due diligence is becoming increasingly important. In a world where any supplier can make claims of ROI, it becomes even more critical that buyers ask for submissions of proof or road test suppliers in a limited capacity before making a larger commitment. Failure to properly assess supplier claims can result in missed expectations and a high level of project risk. A U.S. mine needed to improve machine availability and reduce unscheduled downtime. It was found abusive shifts, body-ups, over speeds, brake temperatures and overloading were causing the majority of premature failures. A targeted training program identified isolated and removed risks to machine health. In the end, abusive shifts were reduced by 61%, body ups were reduced by 53% and brake temps were reduced by 75%. The project initially focused on experienced underground LHD operators. The mine site steering committee set goals to reduce maintenance costs and increase productivity. After the training was delivered in the simulator, trainers spent time in the field to confirm and reinforce the best practices learned on the simulator. Analysis of simulator results against real-world data at the end of the three-month period showed dramatic improvements were achieved. While only a small sample of reported results have been released above, Immersive Technologies is sharing the full catalogue with mining industry professionals. Additionally, Immersive Technologies plans to present a full analysis of variables impacting mining customer experience at their User Group Forums, which are mining industry events designed to share best practices in mining operator workforce development. “We take the utmost pride in our results. We go to great lengths to validate and collaborate with customers to capture this data. We know sharing these results can be a helpful tool to other sites who face similar challenges and are looking for solutions to address them. We are the only mining operator workforce development provider who can back up our claim with an extensive catalogue of Real Result case studies spanning the last ten years,” says Mullaney.